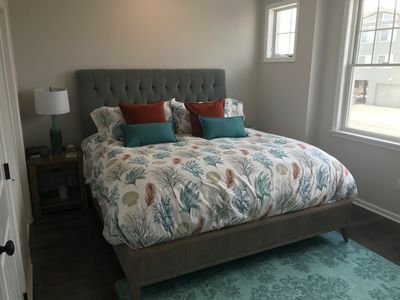 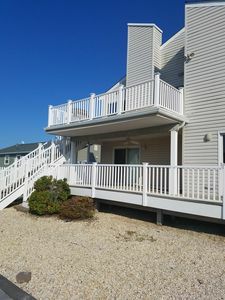 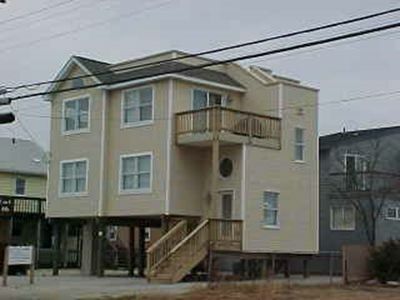 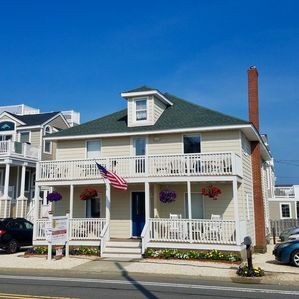 Enjoy a relaxing vacation in our newly renovated 2br unit, 2nd floor duplex 1 house from beach with off-street parking for two vehicles. 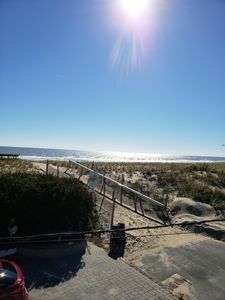 If you tire of the sun and sand, take a short stroll to the shops, mini-golf, restaurants and snack spots nearby. 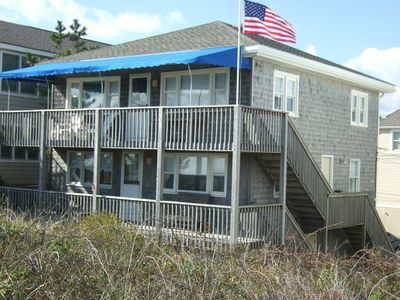 Or just relax with a good book in the back yard or lounge on the deck & listen to the waves crash. 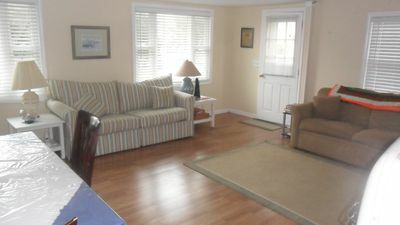 Our inviting home offers central air, an open living room, newly renovated gourmet kitchen, breakfast bar, cable tv, dvd and beach library, two comfortable bedrooms with plenty of storage, hardwood floors and plantation shutters throughout, washer/dryer, large deck with dining table and chairs. 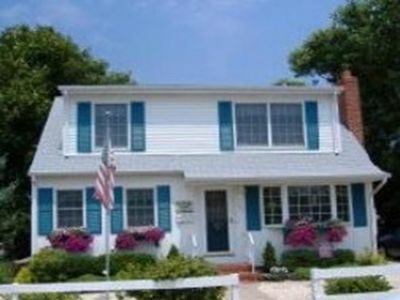 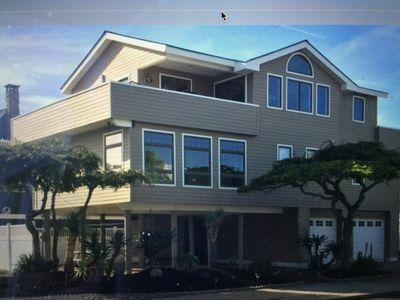 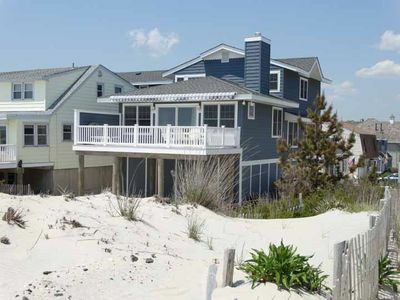 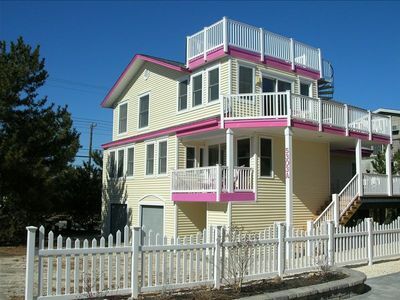 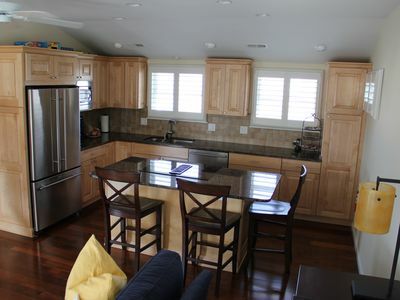 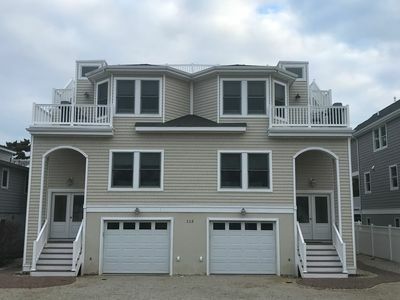 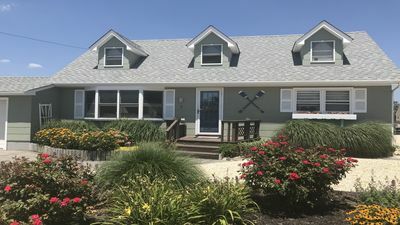 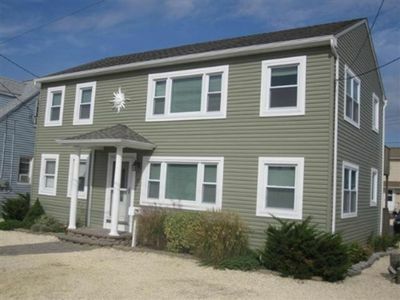 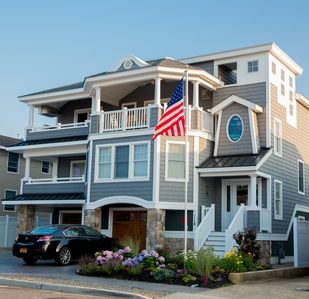 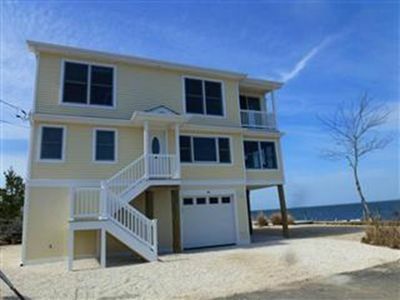 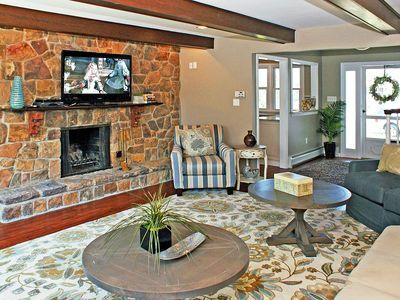 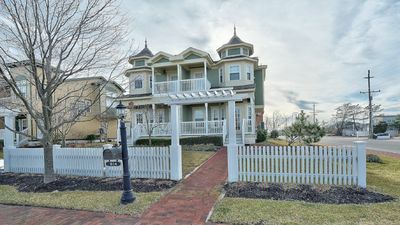 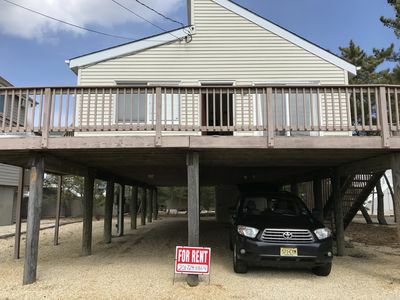 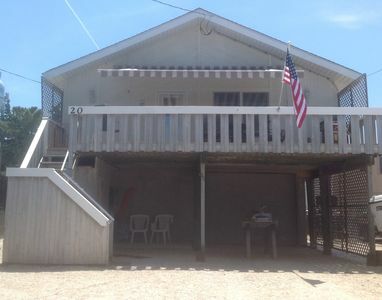 CHARMING HOME IN HEART OF BEACH HAVEN LBI!